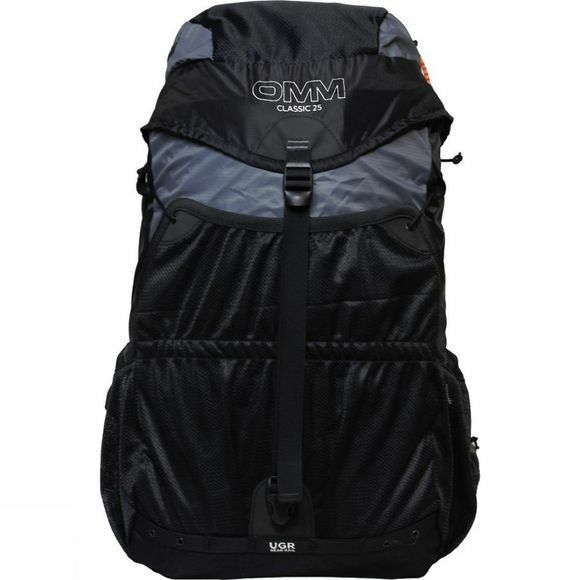 The OMM Classic 25 is the pack of choice for adventure racers across the world. 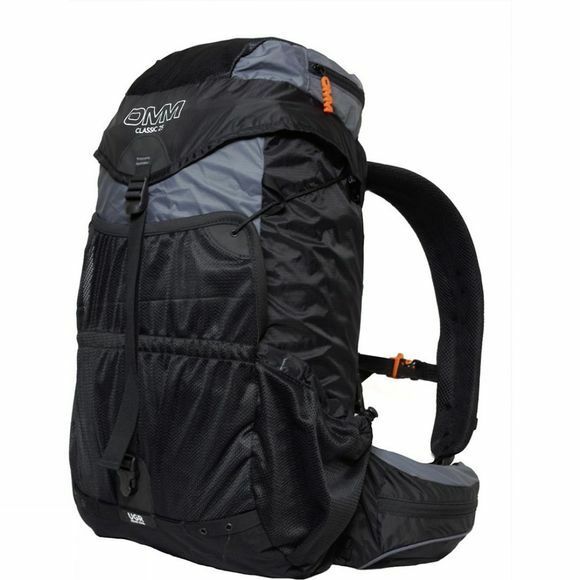 Super lightweight with minimal back padding. Big enough to take all gear for an OMM event. Two mesh side pockets for bottles. High wicking mesh panels to hip-belt and back. Front stretch mesh pocket with compression. Side compression cords with reflective thread.